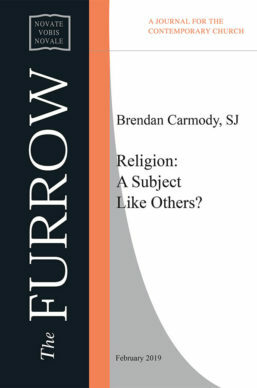 Brendan Carmody, S.J. is currently visiting Professor at St. Mary’s, Twickenham, London, England. Religion: A Subject Like Others?